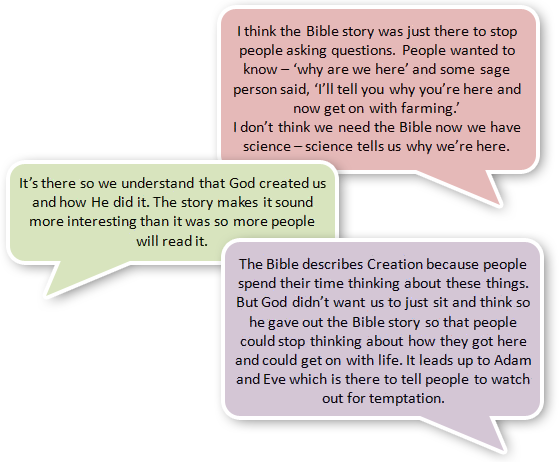 Do we need the religious creation story, now we have science? Here are some comments by students in Years 7, 9 and 10. Which if any do you agree with? Many people (whether religious or not) argue that science and religion exist to do different jobs. It’s sometimes called the “How and Why” idea. How do you think it works? Can a question have more than one answer? This idea that there can be more than one answer to a question is something many people struggle with. 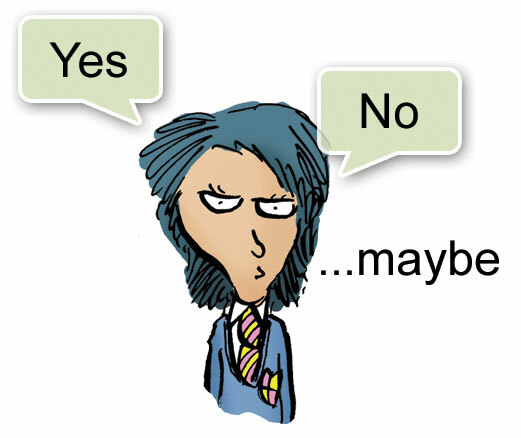 When we ask a question, we expect to get one answer. But it makes more sense if we shift to a different example. These two answers can work together because one answer tells you “why – for what reason?” and the other tells you, “Why, in what manner”. Now let’s see how this idea can be applied when thinking about the question, ‘Why do humans exist?’. According to supporters of Theistic Evolution (the name given to this approach) the answer is that God created life, but He did so using natural processes which are open to scientific investigation. In the video below, astronomer, Dr Jennifer Wiseman and Physicist, Prof Jim Al-Khalili explain further. Theistic evolution is a term used to describe the view that God created life on Earth through processes that science is able to explain. Supporters of Theistic Evolution argue that when the Bible says the Universe was created in six days, this is a poetic expression, not a factual statement. Creationists, on the other hand, say that when the Bible tells us that the Universe was created in six days, then this is exactly what it means. What do you think? Science answers so many questions, what can it tell us about God?